Friday, September 16, 2016, 7:30 p.m.
Chicago Dance Crash (CDC) presents its newest production “Evil & Good.” Inspired by CDC’s street dance aesthetic, “Evil & Good” utilizes the company’s signature blend of concert dance and hip-hop. This explosive full-length conceptual piece is inspired by the world’s constant struggle between its angels and demons. 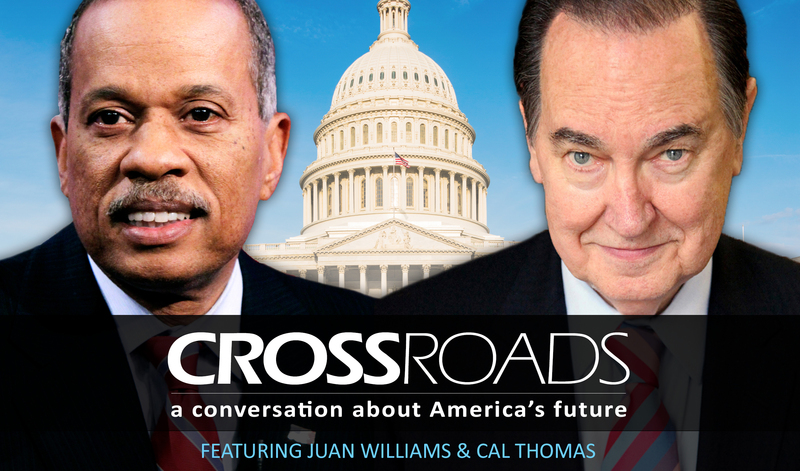 With one of the most contentious elections in U.S. history coming in November, Juan Williams and Cal Thomas will take the Arts & Issuesstage to debate the important issues driving our nation’s future. As America has become more polarized, Williams and Thomas will examine the qualities and shortcomings of our political process, how elections are affected, and how those in the positions of power act. Though they often disagree, they will discuss ways in which citizens can effectively find common ground and lessen the divide on critical issues. Juan Williams, an Emmy award winner for television documentary writing, has worked as a reporter for NPR, The Washington Post and as a political analyst for Fox News. His opinion columns have won numerous awards, including the Columnist of the Year by the Washingtonian, and a political commentary award by the American Association of University Women. Cal Thomas is a panelist on the Fox News show Watch, co-writes a twice-weekly forum page titled “Common Ground” for USA Today, and hosts a daily radio program syndicated to more than 300 stations nationwide. Thomas has also worked for NBC, CNBC and PBS television. Thursday, Dec. 1, 2016, 7:30 p.m.
Christmas is celebrated around the world in song. From concert halls and shopping malls, street corner choirs and carols ’round the fire, we hear songs old and new that have made our yuletide traditions. 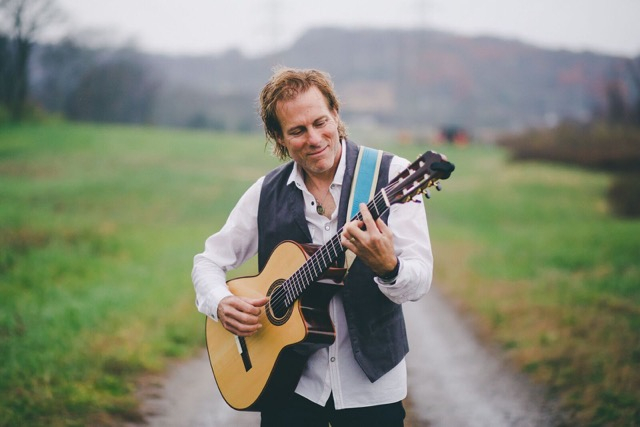 Come celebrate these songs with a Christmas concert like no other as Peter Mayer embarks on his holiday tour for 2016: Stars and Promises – Wings of Angels. With his childhood years in India, a solo career with the Peter Mayer Group, his years in the band PM and Jimmy Buffett’s Coral Reefer band, and performances with James Taylor, Don Henley, Ringo Starr and others, Mayer brings a vast palette of musical influences to the stage. Joining him for this concert will be a world-class ensemble of musicians. 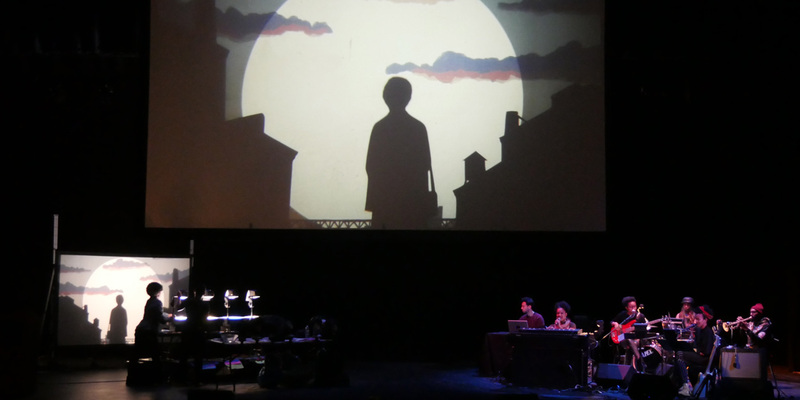 A striking stage production, beautiful lighting and pristine sound will put the finishing touches on this celebration of story and song that will lift your holiday spirit. Saturday, Feb. 4, 2017, 7:30 p.m. Award-winning artist Mark Holland is considered one of the best performers in the world today on his instrument of choice, the Native American flute. His ensemble Autumn’s Child will present an evening of acoustic instrumental fusion--a hybrid of world, jazz, classical and folk styles described as “global chamber music.” Holland showcases the versatility of the Native American flute through this combination of instrumentation and the blending of musical genres which creates his one of a kind sound. Holland started Autumn’s Child in 1995 and has released more than 20 CDs on his own label. He tours regularly throughout the country sharing his unique and skillful “playing from the heart” presentation. The concert will feature the haunting beauty of the Native American flute along with piano, guitar, bass, cello and percussion. 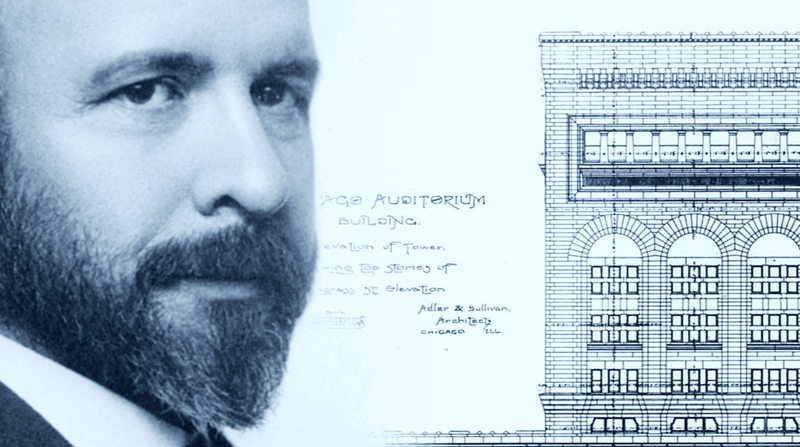 Join us for this beautiful music in an intimate and stunning space. Seats are limited! Thursday, Feb. 23, 2017, 7:30 p.m.
Thursday, March 16, 2017, 7:30 p.m.
Dr. Mae C. Jemison broke more than the sound barrier in 1992 when she climbed aboard the space shuttle Endeavour and became the first woman of color to travel into space. She was also NASA’s first science mission specialist, performing experiments in material science, life science and human adaptation to weightlessness. 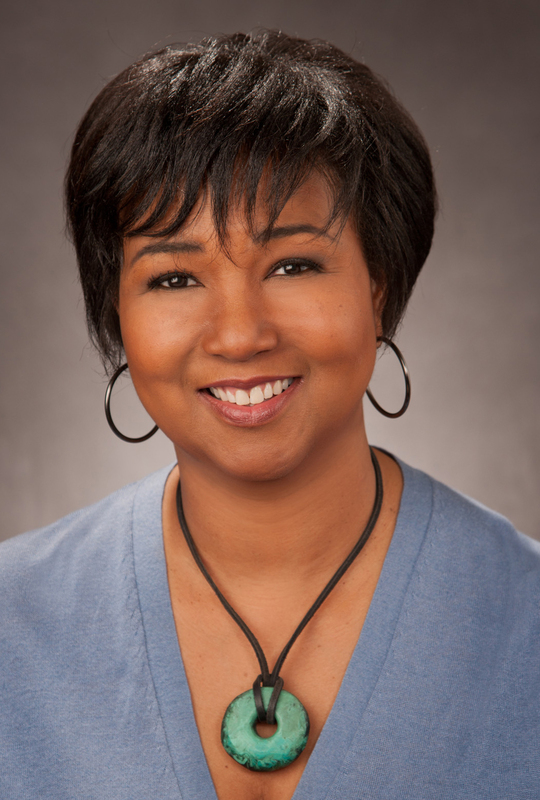 Dr. Jemison is a highly sought after speaker on issues of health care, social responsibility, technology and motivation and has provided commentary for the BBC, The MacNeil/Lehrer Report, ABC’s Nightline, NPR and CNN.